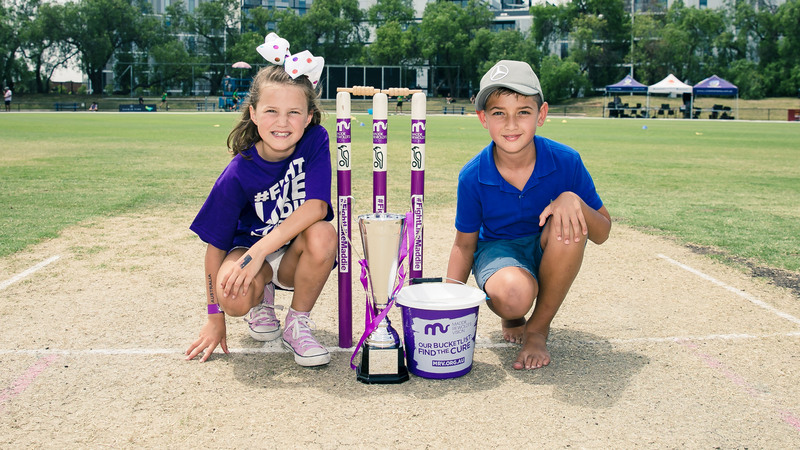 Maddie Riewoldt’s Vision has been established to find a cure for Bone Marrow Failure but we can’t do this alone. You can get involved in making a difference by organising or running your own event. We rely on our community and peers to help us spread the word, raise funds and raise awareness. If you’d like to help fundraise or host an event to benefit Maddie’s Vision, please complete the form below to register your event or enquire about how you can get involved. You can create your own fundraising page too (See NEWS for examples of what some of our supporters are doing). After you complete the form, one of our team members will get back to you about the next steps. We appreciate your help and look forward to making Maddie’s Vision a reality together. Want to learn about some different ways you can raise funds for Maddie Riewoldt's Vision? Get inspired by reading up on some of our fundraising champions! Developing your own fundraising page is a personal way of asking people to financially support you in your endeavours to #fightlikemaddie. It makes it simple for your friends and peers to support your efforts. You can link your page to social media or email them the link. We encourage you to upload pictures. Make sure you tell us about your efforts too by tagging us @maddiesvision and #fightlikemaddie in your communications. How much do you expect to raise at your event?